For over 60 years, Mutoh Printers has delivered products and services that ignite the imaginations of people and companies alike. 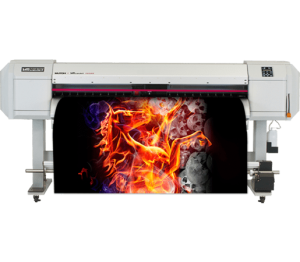 A manufacturing professional with an impressive track record, Mutoh is uniquely positioned to build value through creativity. 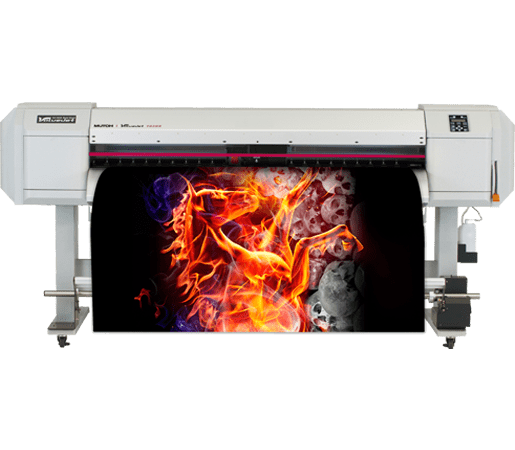 Mutoh is committed to delivering the highest quality products and providing creative and cost effective innovations to the digital printing art form and its industry. 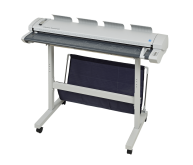 Ranging in size from 48-inches to 104-inches, Paradigm Imaging Group’s selection of Mutoh wide format printers and cutting plotters are a valuable addition to our product portfolio. 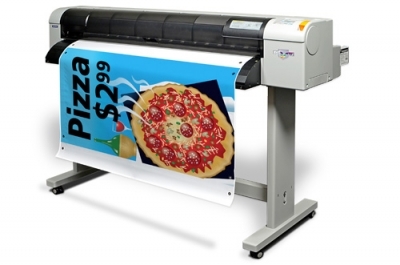 Mutoh’s printer-cutter bundles provide the ultimate wide format printing & cutting solution. The ValueJet 1617H is the most affordable hybrid printer on the market. It not only gives you the ability to print on rigid substrates, it also gives you the flexibility to print on roll media as well. 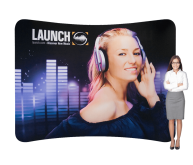 Its dual function and multiple application design saves you valuable floor space and is ideal for printing packaging prototypes, trade show graphics, POP displays, indoor/outdoor signage, even vehicle wraps. The 1617H also comes with Mutoh’s VSM app for remote printer management, a half inch print height, faster speeds and ability to print white ink. The blazing fast ValueJet 2638 delivers high impact billboard prints with incredible durability. Standard features include: a heavy duty feed and take-up system, RIP, media cradle, installation and one year onsite warranty. 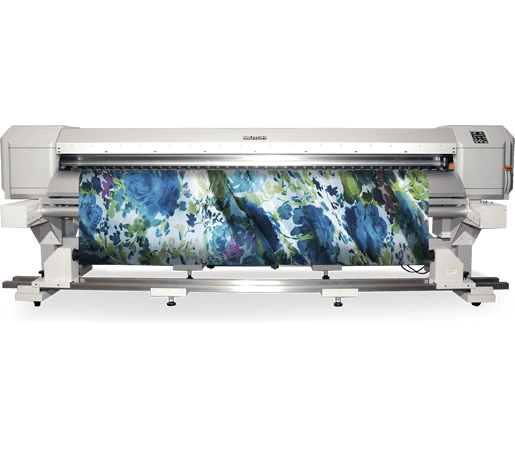 With dual staggered print heads delivering print speeds up t o 1,168 sf/hr and optional one liter ink bags that save users almost 30% on overall ink costs,the VJ-2638 Is the most productive ValueJet yet. 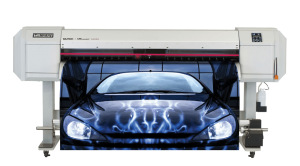 Mutoh’s ValueJet 1638 high speed, eco-solvent printer has a staggered dual-head design that blows the competition away! 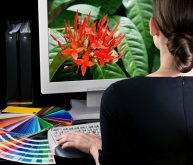 With print speeds over 1,000 sf/hr no one comes close to its production capability. And with Mutoh’s Smart Printing technology like; Intelligent Interweave (i2) print technique that virtually eliminates banding, ColorVerify for process control, ValueJet Status Monitor (VSM) an app for remote printer monitoring and an optional on-printer SpectroVue VM-10 spectrophotometer for easy profile making. 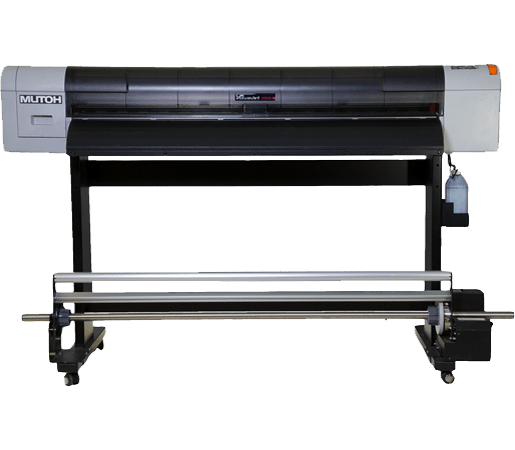 Mutoh’s ValueJet 1628X is a performance printer with all the same smart features as the VJ1624 plus it includes Mutoh’s exclusive Drop Master print automation technique which assures the highest dot placement accuracy and eliminates the need for individual head adjustments per individual media type. With four ink configurations offering up to eight colors including CMYK, Lc, Lm, white and metallic inks, the possibilities for creative output are endless. 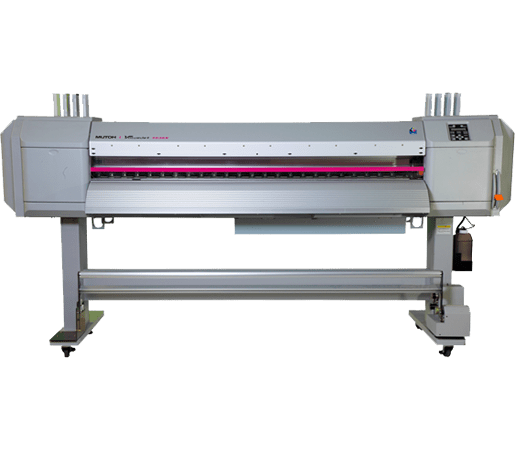 The ValueJet 1624 – 64” Eco-solvent printer utilizes a state-of-the-art four color print head and Mutoh’s patented i² Intelligent Interweave technology which allows for increased print speeds and virtually eliminates banding. The 1624 prints up to 600 sf/hour, giving you a significant boost in capability and can be equipped with the SpectroVue VM-10 spectrophotometer for easy profile making. 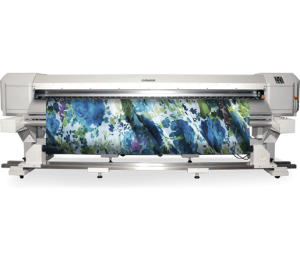 The 54” ValueJet 1324 utilizes a state-of-the-art four color print head and Mutoh’s patented i² Intelligent Interweave print technology, that allows for increased print speeds and virtually eliminates banding. 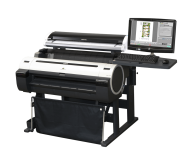 The 1324 prints up to 565 sf/hour, giving you a significant boost in capability and it can be equipped with the SpectroVue VM-10 spectro-photometer for easy profile making. Revolutionize how you make banners today. 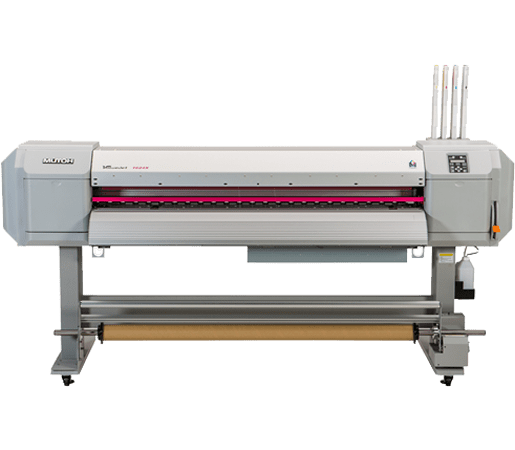 The 1204PLUS from Mutoh provides the ability to print on Mutoh’s Ready2Print banner material with grommets for fast and easy sign production. 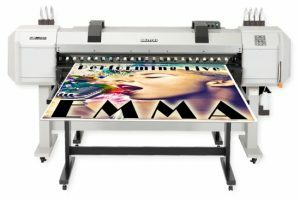 No other wide format printer on the market today can do this. The ValueJet 1617H is the most affordable hybrid printer on the market. 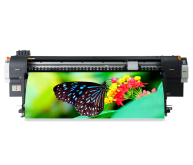 It not only gives you the ability to print on rigid substrates, it also gives you the flexibility to print on roll media as well. Its dual function and multiple application design saves you valuable floor space and is ideal for printing packaging prototypes, trade show graphics, POP displays, indoor/outdoor signage, even vehicle wraps. The 1617H also comes with Mutoh's VSM app for remote printer management, a half inch print height, faster speeds and ability to print white ink. 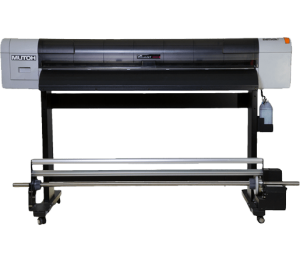 Mutoh's ValueJet 1628X is a performance printer with all the same smart features as the VJ1624 plus it includes Mutoh’s exclusive Drop Master print automation technique which assures the highest dot placement accuracy and eliminates the need for individual head adjustments per individual media type. With four ink configurations offering up to eight colors including CMYK, Lc, Lm, white and metallic inks, the possibilities for creative output are endless. 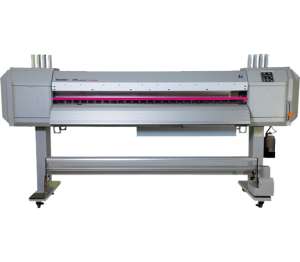 The ValueJet 1624 - 64” Eco-solvent printer utilizes a state-of-the-art four color print head and Mutoh’s patented i² Intelligent Interweave technology which allows for increased print speeds and virtually eliminates banding. The 1624 prints up to 600 sf/hour, giving you a significant boost in capability and can be equipped with the SpectroVue VM-10 spectrophotometer for easy profile making. Revolutionize how you make banners today. 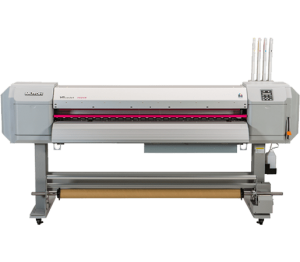 The 1204PLUS from Mutoh provides the ability to print on Mutoh's Ready2Print banner material with grommets for fast and easy sign production. No other wide format printer on the market today can do this.